Heading to the pumpkin patch or the corn maze this season? 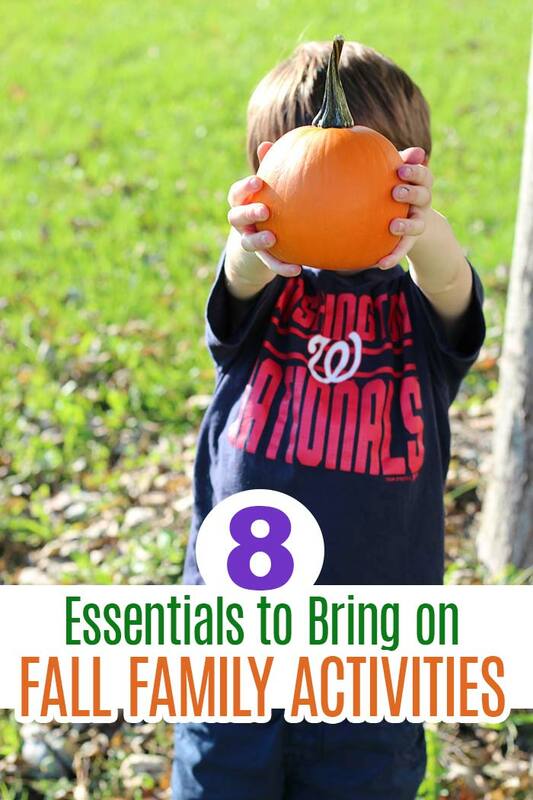 Don't forget these essentials for your fall family activities! 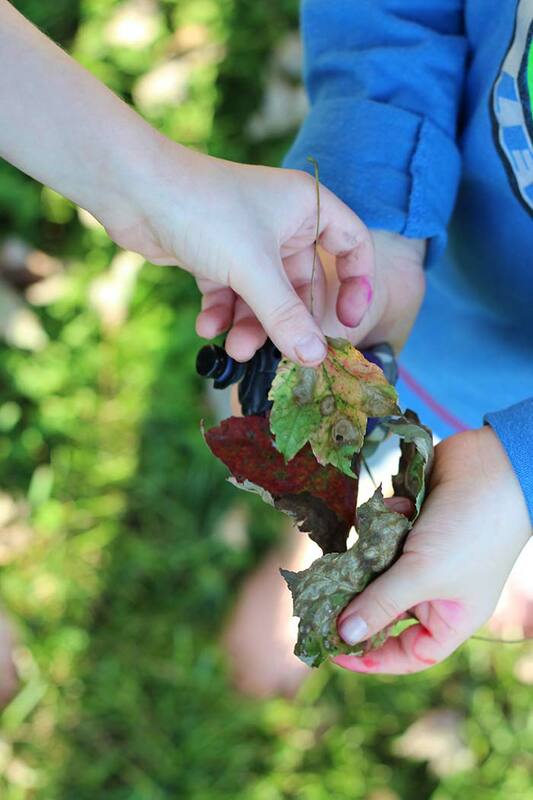 One of the best things about fall is all of the fun family activities. It seems like every weekend from Labor Day to Thanksgiving is filled with outings to the pumpkin patch, the corn maze, fall festivals, and long walks to collect leaves. Fall is the perfect time to get outside and connect as a family. 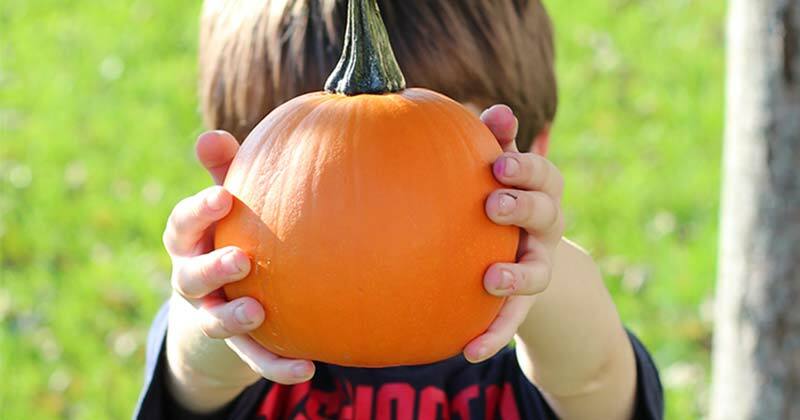 To make sure that your fall family outings are picture perfect, there are a few things that you need to remember to bring along so that everyone can enjoy all that the season has to offer. I have a list of essentials that you won't want to leave home without! Moms always carry a lot of stuff, but when you head out to the pumpkin patch or a fall festival make sure to bring an extra bag for all the goodies you will pick up. A sturdy canvas tote is a great choice to hold all the pumpkins, treats, and extras that you may find, and you can just throw it in the washing machine after you get home. Fall weather is lovely but it can also be a bit fickle. You might find the morning is chilly and the afternoon to be pretty balmy. Make sure to dress in layers or bring an extra sweatshirt for the kids so everyone stays comfortable no matter how long you are out. 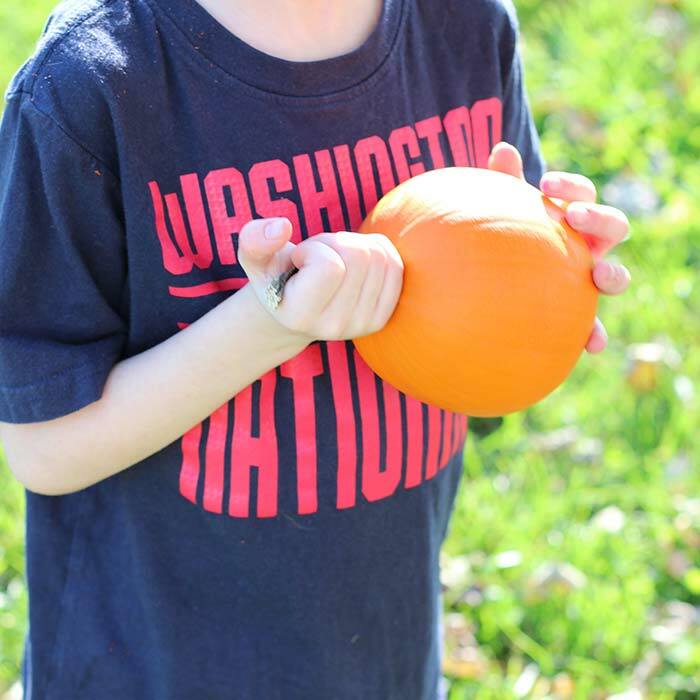 Keep the kids entertained with our free printable pumpkin scavenger hunt. There are two versions: one that is perfect for the pumpkin patch and one for neighborhood walks before Halloween! Making sure that you are drinking enough water is so important when you're out having fun. Be sure to bring a refillable water bottle for each person so that you stay hydrated. I know we all have cameras in our back pockets these days, but make sure to take advantage of the gorgeous fall scenery to take family photos. And mom - be sure to get in the picture too! Fall outings often provide the perfect backdrop for holiday cards and gifts. Many pumpkin patches and farm markets are cash only, so be sure to have some on hand before you head out. Going cash only is also a great way to limit your spending and teach kids money responsibility. My boys are constantly on the hunt for cool looking leaves and rocks, so their hands are constantly in the dirt when we are out in the fall. Not to mention that they will pet any animal that they encounter! That's why I make sure to always have hand sanitizer and wipes in case we can't wash with soap and water. It's a must during cold and flu season! Moms are usually pretty good with the sunscreen in the summer, but I know I often forget in fall. The autumn sun can still be bright and damaging to young skin, so be sure to grab the sunscreen before you head out the door on your fall adventures. I am all about using quality, natural products when I'm out with my family, which is why I joined Grove Collaborative. It's a one stop shop for everything your family needs for fall day trips, or just everyday. 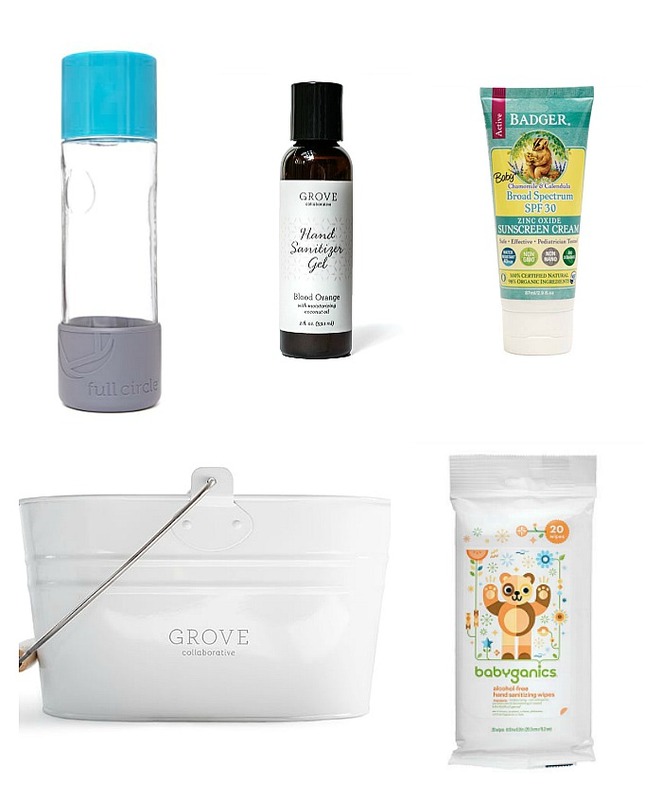 When you join Grove Collaborative, you'll get access to amazing natural products from brands you know and love, plus a full line of Grove exclusives. And with a VIP membership, you'll get free shipping, special gifts, and price matching. It's well worth the annual $20 cost! (Regular membership is always free). 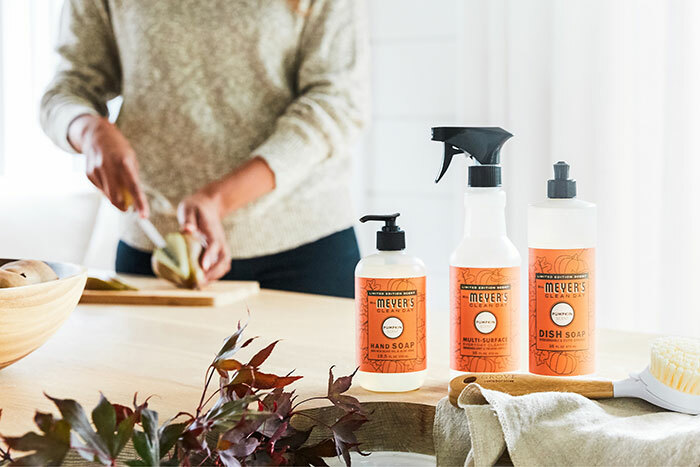 Check out Grove Collaborative right now and you'll get a FREE Mrs. Meyers Seasonal Set with your first $20 order. I'm obsessed with the pumpkin scent and just placed another order because I don't want to run out before the end of the season! All in your choice of Fall scents including Pumpkin, Apple Cider, or Mum. Mix and match to try them all! And these are full size products, not samples. It's too good to miss! Check out Grove Collaborative here. What's on your fall family bucket list? Make sure you are ready with these essentials and enjoy all the season has to offer.